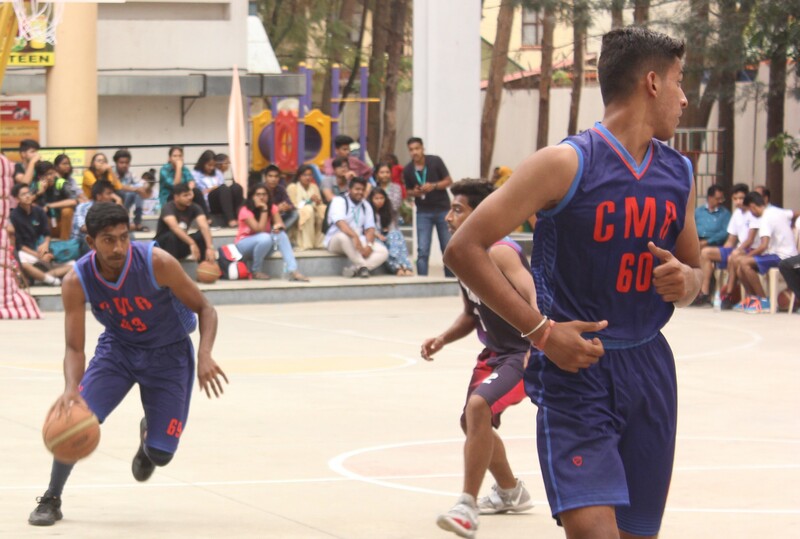 CMRU SOLS emerge triumphant in series of sporting events. 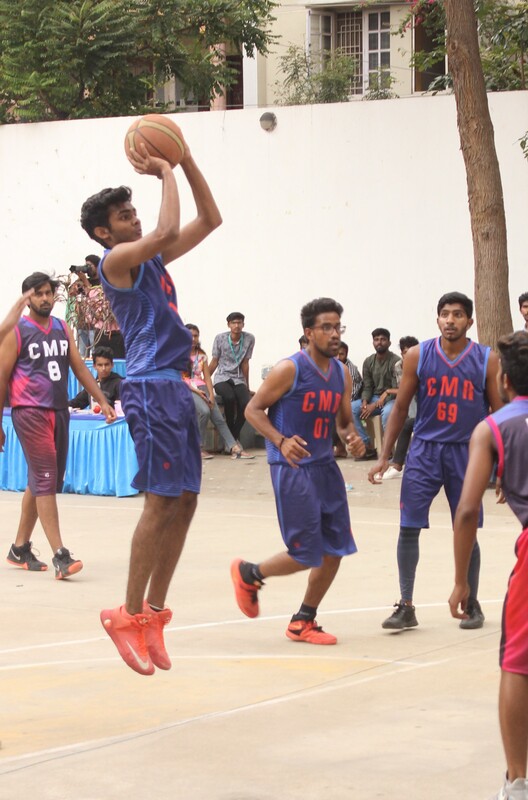 CMRU School of Legal Studies defeated the CMR IMS team to emerge the champions in the Inter CMR Group Basketball Tournament making it their 3rd Championship this semester. 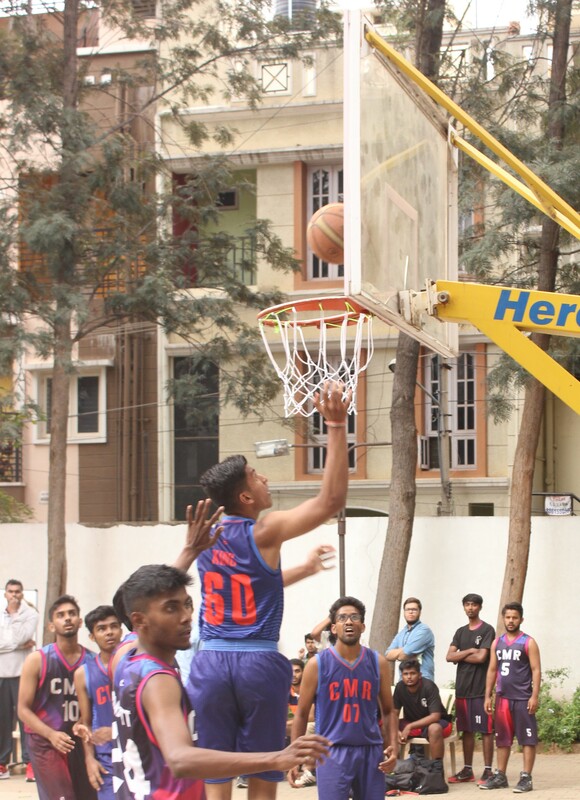 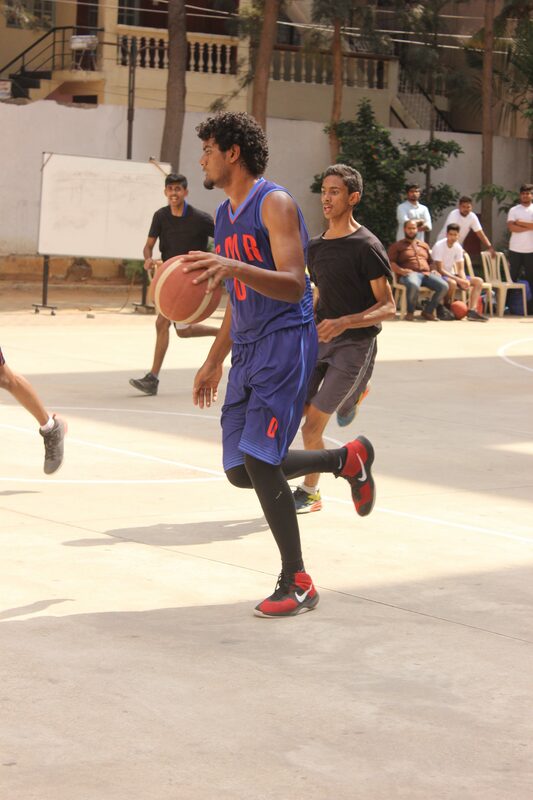 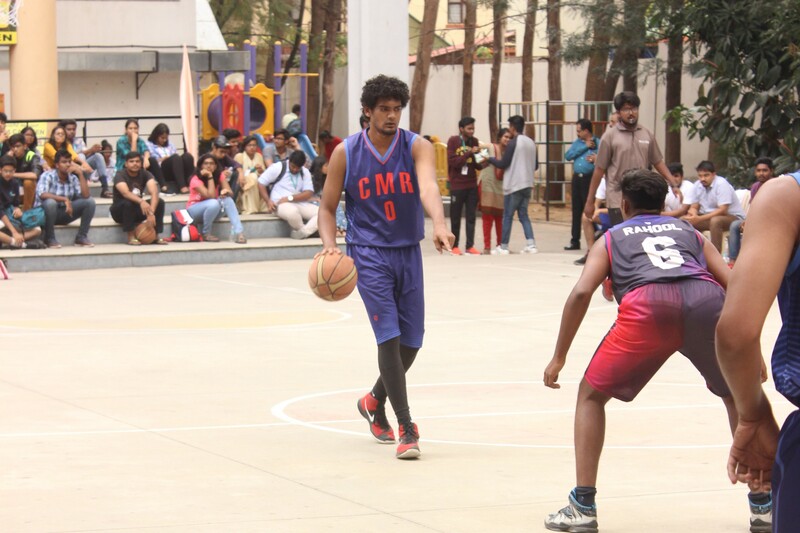 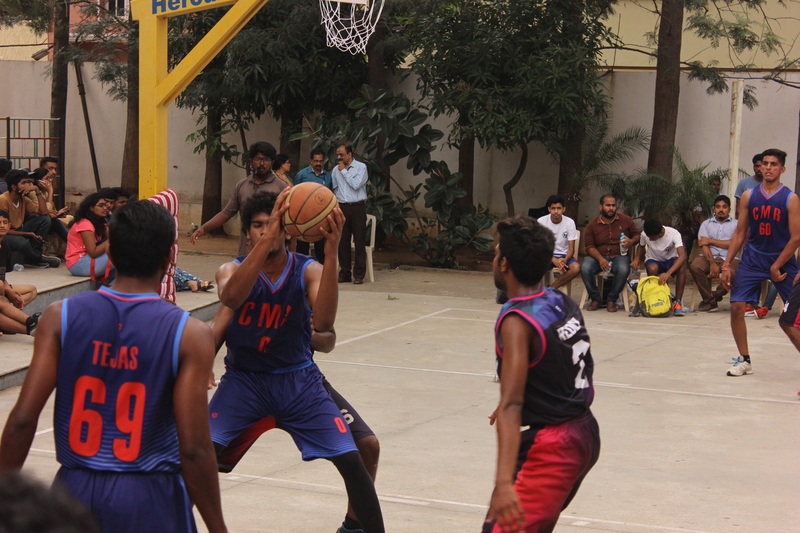 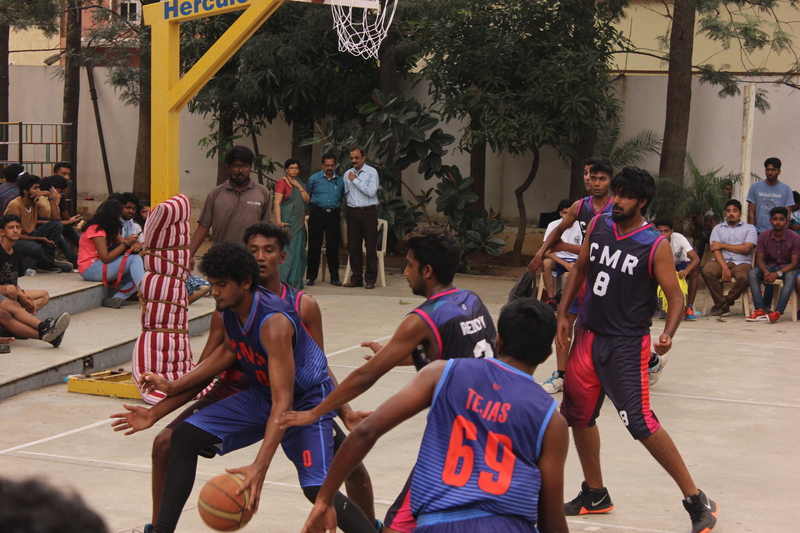 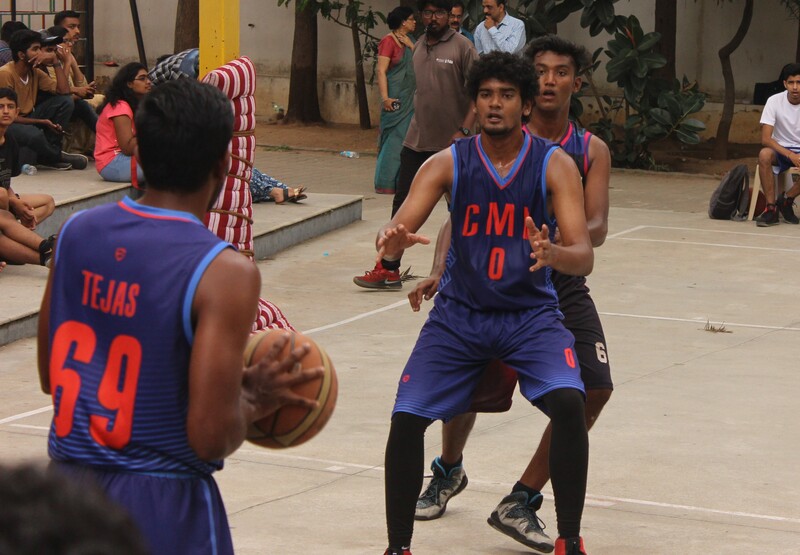 Earlier the team emerged champions in the Karnataka State Law University’s annual Basketball Tournament organized by Christ Academy in Bangalore. 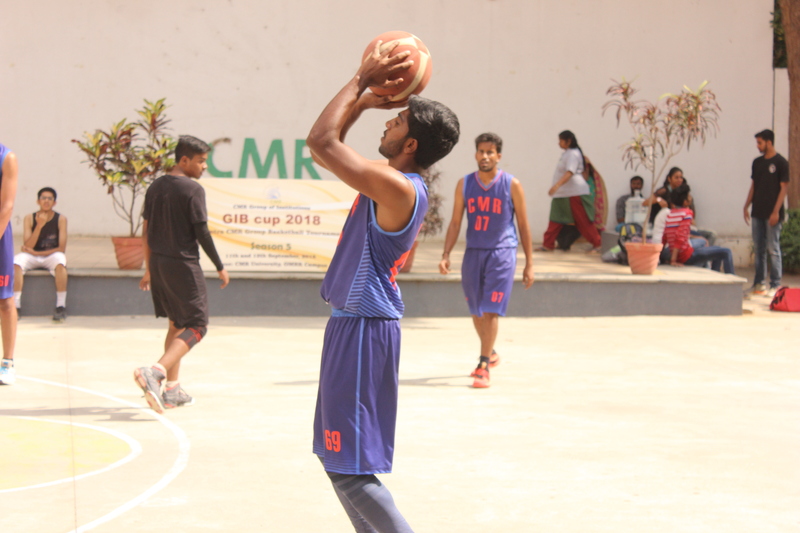 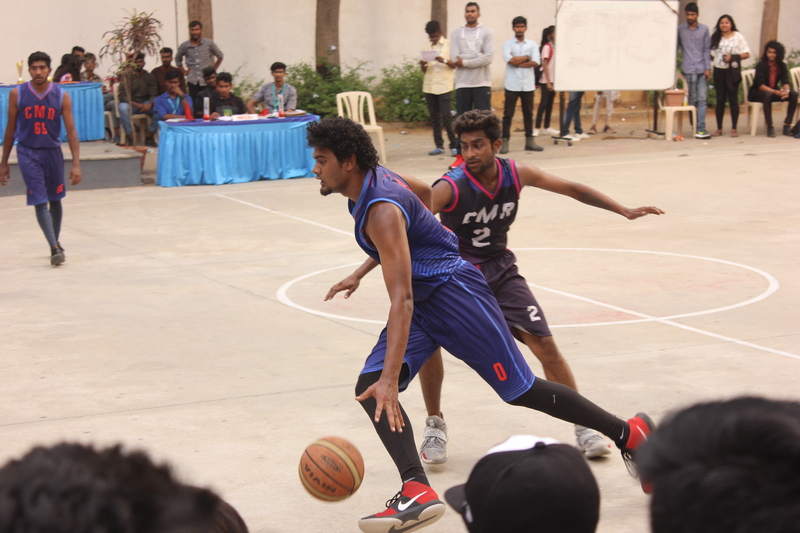 In the month of August the same team emerged the National Champions of basketball amongst all Law Schools in the country when they won in “Spiritus”, the annual sporting extravaganza organized by NLSIU, Bangalore. 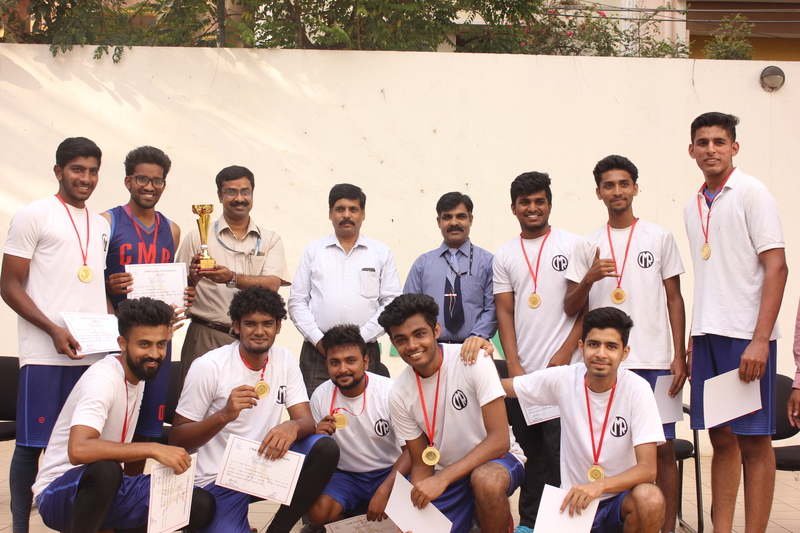 In the same meet the teams from SOLS were the runners up in Kabaddi (Women) and Hockey (Men).